I can't believe it's the last Happy Hour of 2014!! 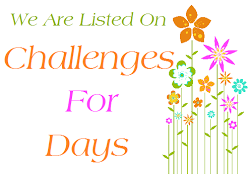 who joined in the fun of our last challenge for this year. The player's gallery is full of inspiration, and it warmed my heart to read your posts and comments. a 2015 DT Call too!! As usual, you all made it extraordinarily hard for the Girl Fridays to narrow it down to their top 10. 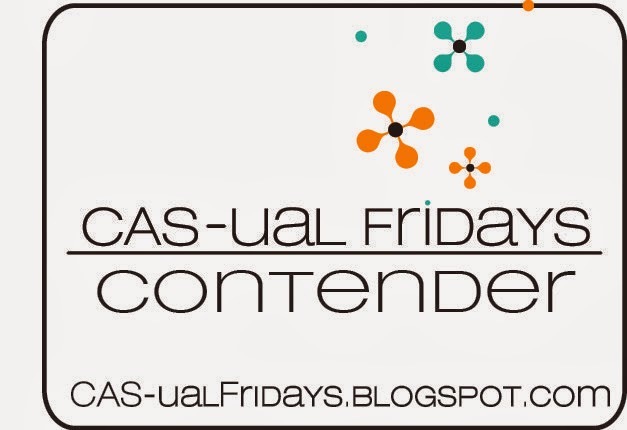 Please email Michele at cas-ualfridays@hotmail.com to claim your prize. Last but not least, we have winners from the Girl Fridays' giveaways! 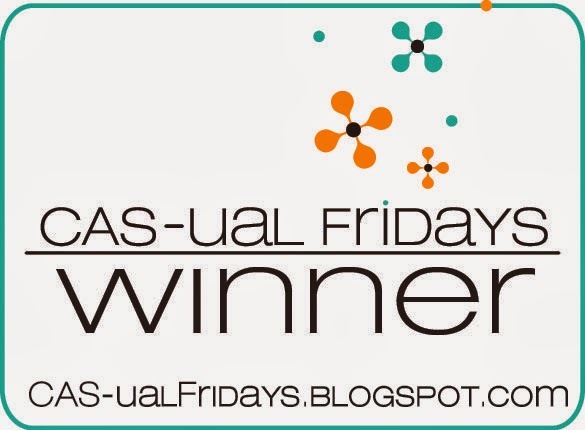 winners, please email Michele at cas-ualfridays@hotmail.com to get your prize code. Great card! 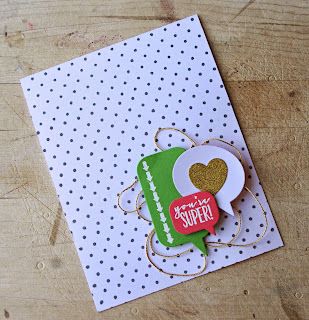 I love how you managed to keep it CAS even though you use patterned paper! Kelly, this is GORGEOUS!!! Love it! If you'd like to use your Clean And Simple design skills to create 1 inspiration project per month using CFS product to inspire our challenge readers, comment on submissions in our player's gallery, and participate in choosing the winnners, I'd really like to hear from you! Mad Clean And Simple design skills...knock my socks off! Designers who are active in social media such as Facebook, Pinterest, Twitter, etc. This call is open to ALL designers world-wide, including past and present Girl Fridays. If this all sounds fun and exciting to you, I'd love to hear from you! If you applied to the Ink Squad Call earlier this month and indicated you'd also like to be considered for the Challenge Team, you don't need to send a 2nd application. I want to see your work! Please include a link to your blog, and links to 2-3 specific projects that you feel especially proud of. I want to get to know YOU! What's your name? Where are you from? Which social platforms do you participate actively? Are you currently on any design teams? Then, please tell me a little about you, and why you'd like to be a Girl (or Guy) Friday. Challenge team acceptance emails will go out by September 6th. We'll see ya in 2015! Congrats ladies! So happy to be a favorite for the last challenge of the year. See you in 2015! So chuffed to be a favourite thank you! I loved this challenge - congrats to everyone...must have been a difficult choice to pick the winner! 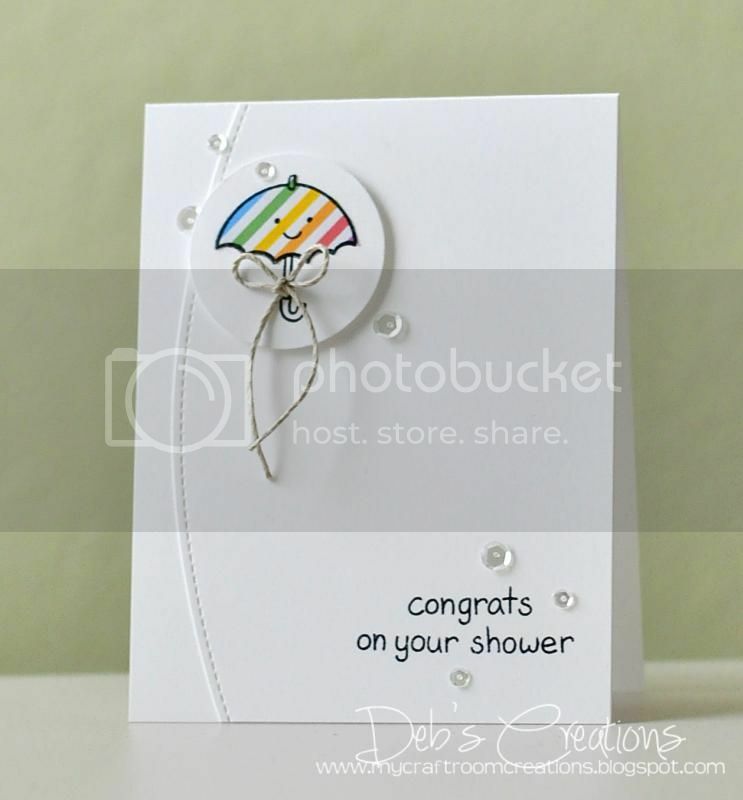 I was totally blown away by Lea's card when I first saw it among the entries. Super huge congrats! And what an honor to be among the favorites here...thanks so much! Big shout out to Michele and the CFC DT...Loved working with you ladies! Woot! I'm a winner! Thanks, ladies! Congrats! And WOW, gorgeous projects! 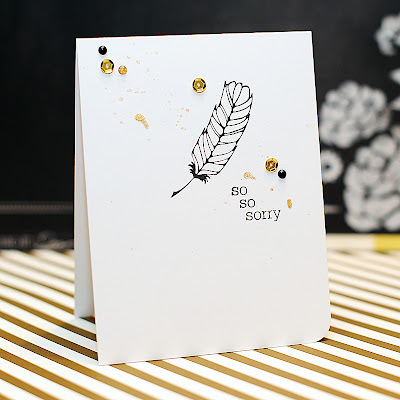 Congrats to all the other crafters too... the cards are just amazing!